According to the latest data released by Telecom Regulatory Authority of India (TRAI), it has received a total of 5.67 million MNP (Mobile Number Portability) requests in February 2017. It is the same number TRAI received in the month of December 2016. With this, the cumulative MNP requests increased from 261.06 million at the end of January 2017 to 266.73 million at the end of February 2017, since the implementation of MNP. The MNP service in India is divided into two zones: Zone-I and Zone-II. 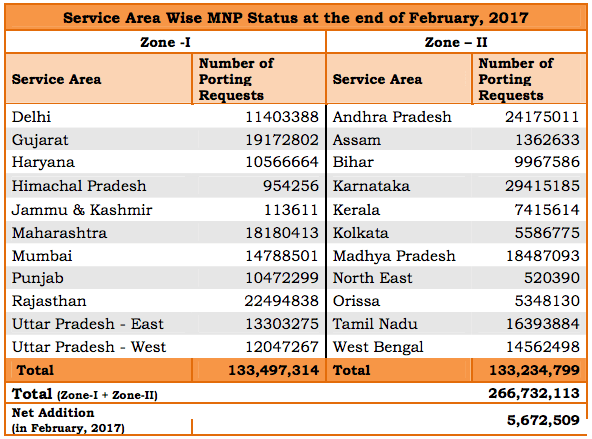 In the MNP Zone-I, regions under Northern and Western India will be covered, and this zone received the highest number of MNP requests compared to Zone-II. In MNP Zone-I, the largest number of applications till date have been received in Rajasthan about 22.49 million, which is closely followed by Gujarat with about 19.17 million requests. In MNP Zone-II, the highest number of applications till date have been received in Karnataka about 29.42 million, which is followed by Andhra Pradesh with 24.18 million requests. 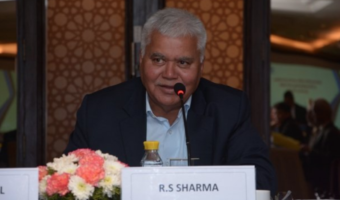 TRAI, however, did not release the data regarding which operator has received the maximum number of MNP requests. According to us, it could be the new entrant Reliance Jio that has received the maximum requests with its luring tariff plans. 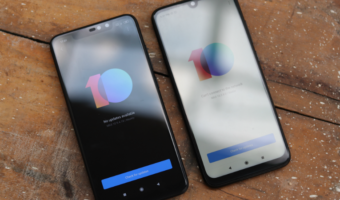 Also, in areas such as Rajasthan, Airtel has a stronger presence, so expect the India’s leading operator to get more MNP applications in those regions. 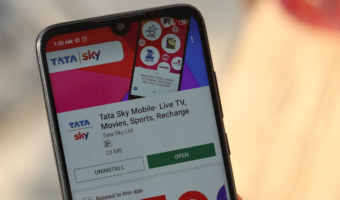 The Mobile Network Portability service was initially started back in the year 2010 in Haryana and spread across every state of India at the beginning of 2011. However, at that point of time, MNP was available only as Intra-service portability. It was in 2015, we got to see the service being enabled as Inter-service portability, which means that subscribers can retain their mobile number when relocating from one area of the country to another. Have you ever opted for Mobile Number Portability? If yes, to which operator? Let us know in the comments section below.